The Riot is an articulated design with a lot of purchase. The bulk of the blade shape is towards the tip where it will have the most leverage. But then the blade trims in close to the shaft so you can get the paddle in close to your boat for really big strokes. 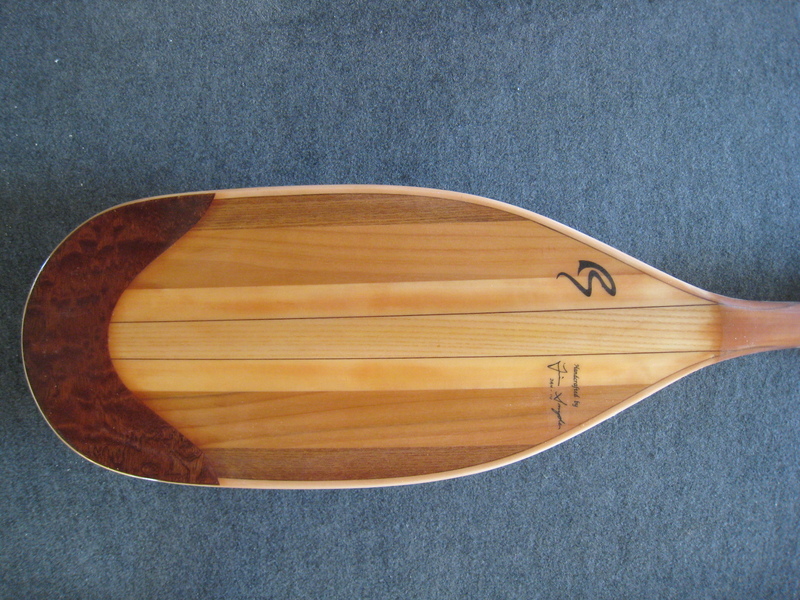 It is good for places where you want a substantial stroke- like paddling big flows or places where you might need a crucial big brace or be rolling in questionable waters as in Rodeo formats. It is also for flavored strokes which are often used in rodeo, cruising, and surfing situations- although creekers love them too. This might be the best blade to try if you are coming down from larger sized standard blade offerings from other companies. I wouldn’t call it minimalistic- but it’s no bigger than it needs to be.